Most seniors prefer to age in place, in the comfort of their own homes, instead of moving to a care facility. 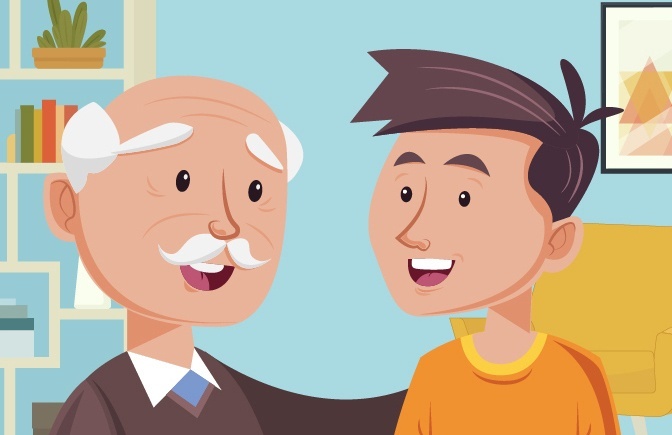 Follow this guide as you plan for yourself (or a loved one) to continue living at home through the golden years. Generally, in life, it pays to do things right the first time. 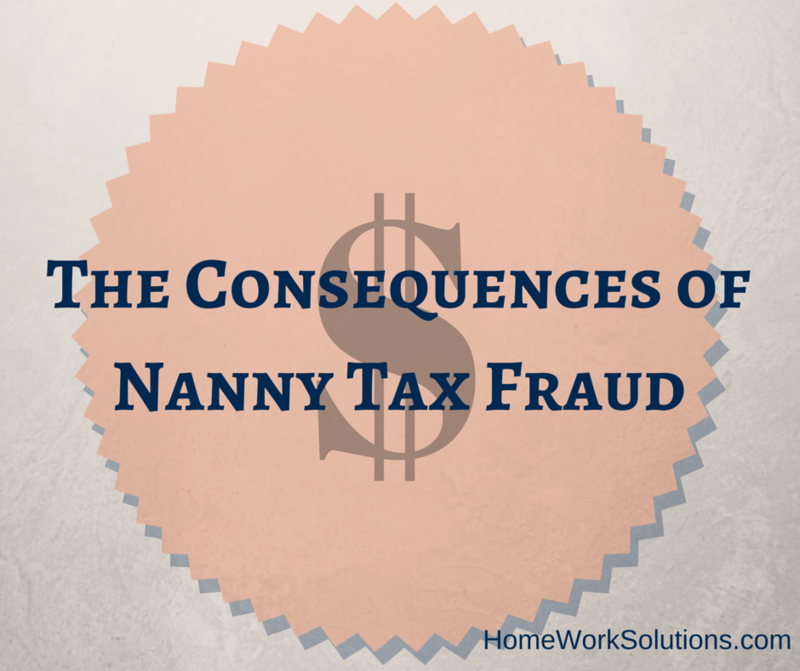 Your nanny payroll taxes are no exception to the rule: while it may be tempting to evade these pesky taxes, in the long run, you will be thankful that you managed your household employment taxes well. It will cost much more of your money, time, and patience to deal with the consequences of tax fraud than to file your payroll taxes correctly the first time around! Are you a nanny caring for young children or a senior caregiver caring for a frail adult? Do you employ a nanny or senior caregiver? Does this caregiver know how to reach important parties in an emergency? 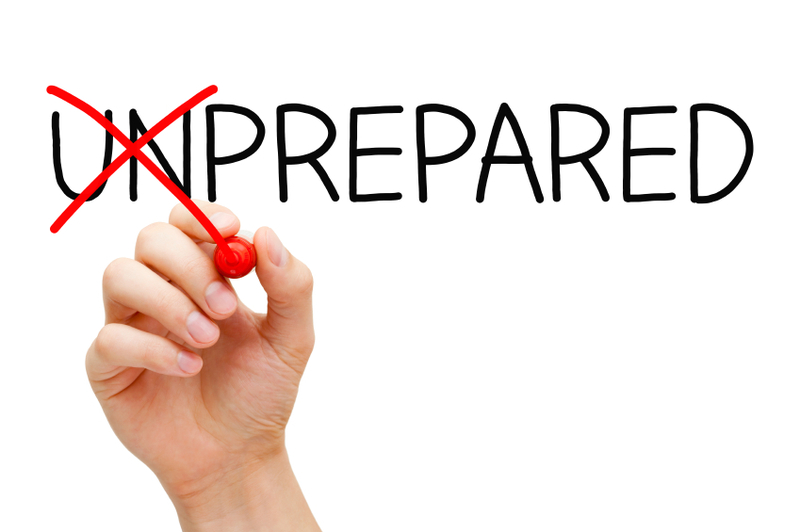 Every caregiver should be provided with an Emergency Contacts list at the start of employment. In a triumphant win for labor unions and worker advocacy groups, the Obama administration made sweeping reform in mandating that home health workers, personal care aides and certified nursing assistants who provide care to the elderly be paid minimum wage and overtime. While it may affect the bottom line for families of aging relatives, over half of senior care givers were living at or below the poverty line.